Does your PC run in a snail-like pace even when you seem to have just a couple of applications running? Then you should take a long, hard look at the processes running in the background. Many of those processes may be used only once or twice per session, but they keep squeezing the juice out of your CPU throughout the time that the PC is running. It is time to put those processes on a low-calorie diet, don’t you think? The tweak is a little tricky to explain, because it will need detailed knowledge about bit masks, bit pairs and binary values. Let us try a different approach. When your processor runs, it works on your system processes for variable lengths of time, depending on their priorities. Many of the background processes also have their own priorities, forcing the processor to “pay attention” to them once in every few minutes or such. 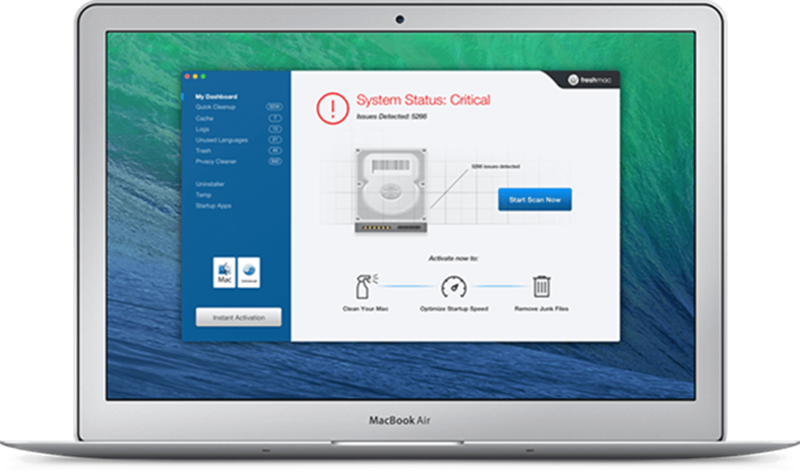 However, if this is causing your applications to slow down repeatedly, you can apply a tweak to your PC that will starve the background processes unless those desperately need CPU resources. So, your foreground processes will get better timeslices (which refers to the period of time for which the processor is attending to those processes) and consequently will run better than before. Click on the “Start” button and select “Run”. Type “Regedit” in the box and hit Enter. In the window that opens, expand the HKEY_LOCAL_MACHINE key by clicking on the “+” sign beside it. Expand the following keys, “System”, “CurrentControlSet”, “Control” and at last “PriorityControl”. In the right panel, you will find a setting named “Win32PrioritySeparation”. Right click on the setting and choose “Modify”. Select “Hexadecimal” from the option buttons on the right panel and change the value to 26. If the option “Decimal” is selected on the right hand panel then you should change the value to 38 instead. Click on OK and close the Regedit window. 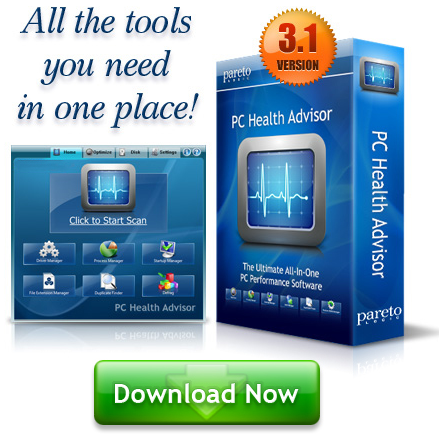 Restart your PC and you will notice an improvement in the performance of all of your foreground processes. One word of caution though. If you have either Internet Information Server (IIS) or Microsoft SQL Server running on your PC, then you should not alter these settings. It could cause both these services to run at significantly slower rates.